Your AVAC Newsletter Has Arrived! Most people understand the important health benefits of vaccinating their pet. Unfortunately, there are still some owners who don't believe in vaccinations. Here are the top 5 myths associated with vaccinations. 1. My pet does not spend time outside. Vaccines are not necessary. Core vaccines, some of which are required by law, protect pets against diseases that have public health significance, are highly infectious, and pose risk for severe disease. 2. Veterinarians just want to make money from vaccines. Multiple core vaccinations for dogs and cats have a proven duration of immunity (DOI) of more than one year, and administration is recommended every 3 years after the initial series. It is important to know that vaccination recommendations may vary between patients based on each patient’s risk factors. 3. My puppy was vaccinated and then got parvovirus. The vaccine made my pet sick. Young pets are more susceptible to infection and tend to develop more significant disease. While modified live vaccines can rarely revert to their pathogenic form and cause disease, maternal antibody interference is more likely to be the culprit in this situation and is the reason pediatric patients require a series of vaccinations. 4. My dog was vaccinated last year and got sick anyway. Vaccines do not work. The goal of vaccination is to create an adequate level of protective immunity to infectious disease. An effective vaccine mimics the immune system’s natural response. A vaccine’s failure to produce the anticipated results is considered a rare adverse event and would be reported to the vaccine manufacturer. 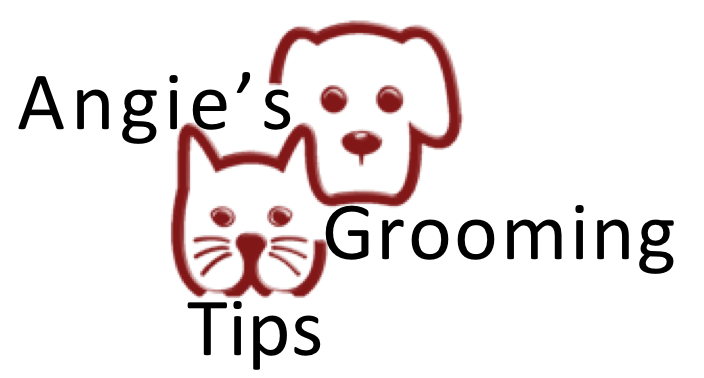 Brushing your pet regularly is helpful and soothing for your pet. 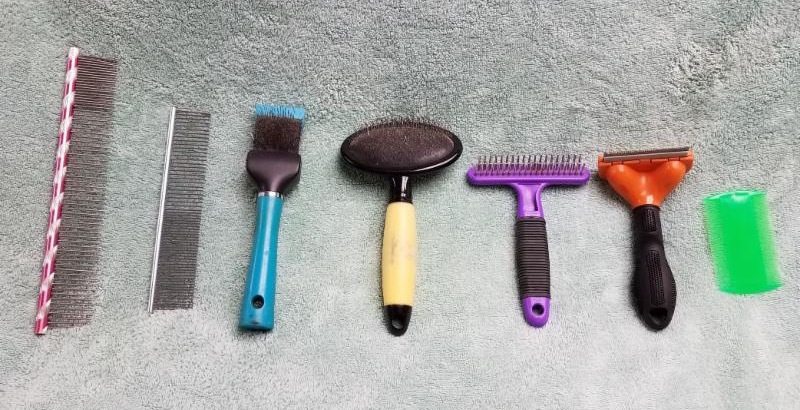 But not just any brush or comb will do the job. 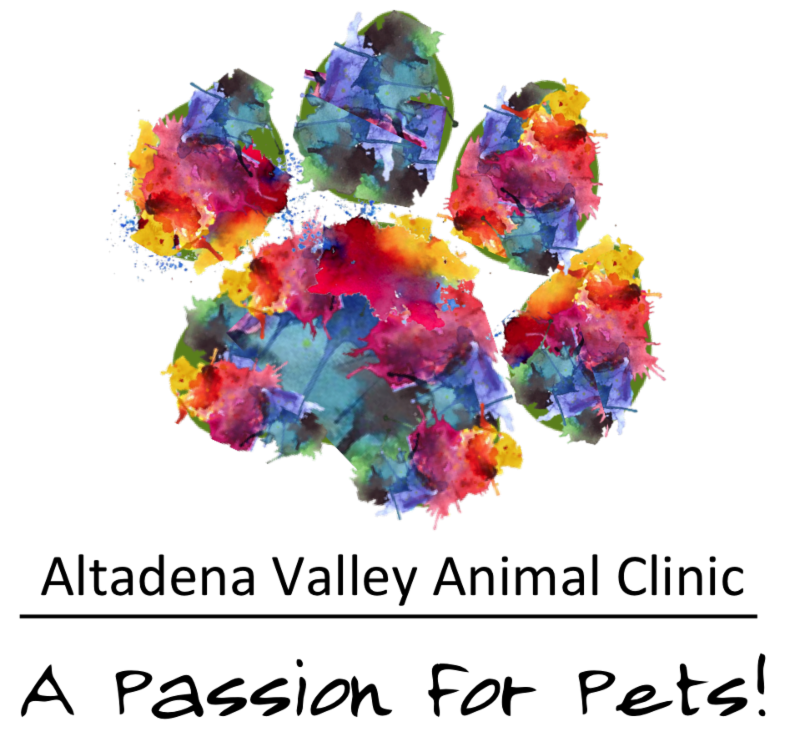 Click on the image below, or this link, to watch a brief video and learn about which brushes are best for your pet. Enjoy. 5. My cousin’s cat had to have his leg amputated. Vaccines often cause cancer. Feline injection-site sarcoma (FISS) is a rare but serious adverse event in cats. Reported rates are variable and current estimates are likely below 1 in every 10 000 vaccinations. It's important to understand the role vaccines play in your pet's health. If you ever have questions or concerns about their vaccines, we encourage you to speak with us. This month, we are excited to recognize Lynda Seal as our Employee of the Month. 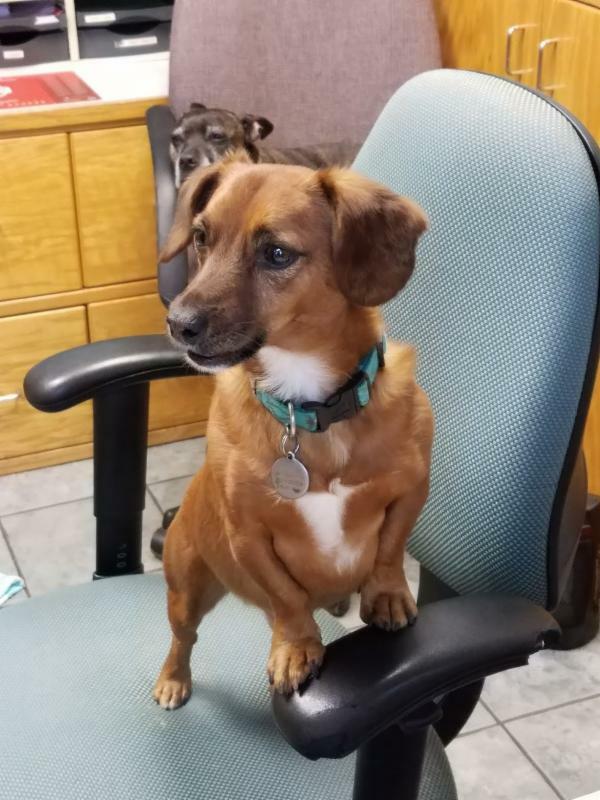 Her positive work ethic, boundless energy, and passion for pets...makes her the perfect choice. Lynda's story begins in Decatur, AL, where she was born. After working in the finance office of a Ford dealership in Muscle Shoals, AL, Lynda moved to Memphis, TN, in 1991. Over the next 14 years she worked for Wright Investment Properties, a leading hospitality development and management company. Lynda traveled the country moving up the ladder training administrative personnel in their hotels. Lynda thought she was retiring to Birmingham in 2005, where her husband's job was located. Retirement didn't last long, and she was back at full-time work again until 2015. Last year Lynda noticed our ad for part-time work and decided to apply. 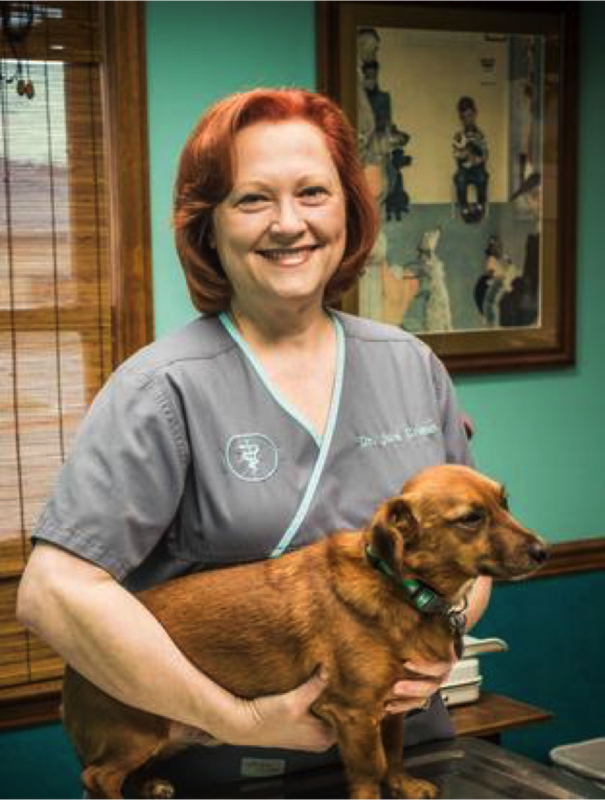 Her years of experience in the hospitality industry and her passion for pets has been a perfect match. Lynda says she "loves her work" and "everyone is great to work with at AVAC". She is always busy and always taking care of our furry friends. In a typical day she walks 3-5 miles...that's impressive! 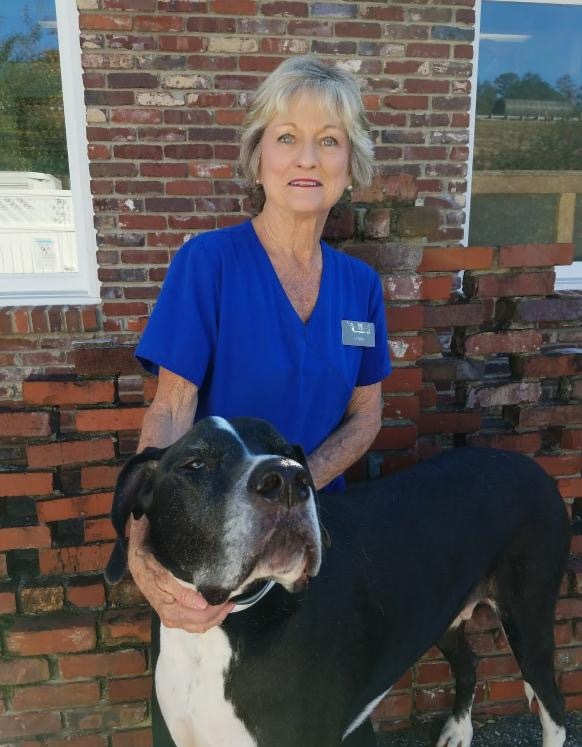 Lynda has 2 children, 5 grandchildren and three dogs - Lucy, Lilly, and Daisy. Another interesting note, her husband was also a professional Elvis impersonator, considered one of the top 3 in the country. We're fortunate to have Lynda at AVAC. Congratulations Lynda, our Employee of the Month! Why not start the new year out with one of our new dog training classes? Basic Obedience Training classes begin Thursday, January 4, from 6:30 pm to 7:30 pm and our popular Impulse Control classes begin Thursday, April 5, at 6:30 pm. Training will be provided by Rebecca Mason and Emily Daniel. 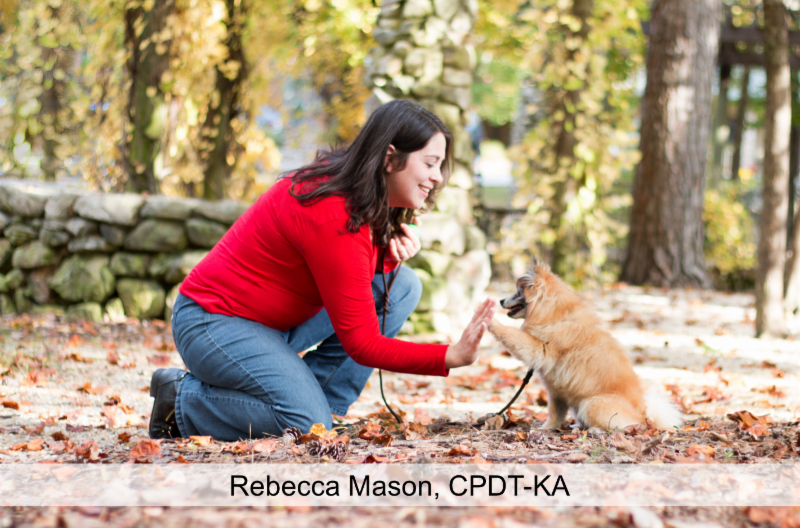 Rebecca Mason is a Certified Professional Dog Trainer (CPDT-KA), holds a Masters in Education, and is an AKC Canine Good Citizen Evaluator. Emily Daniel has a Bachelors degree in Biology and has worked in animal rescue for years. Together they have 12 years of combined experience training dogs. They train using only positive methods and believe that every dog has potential, no matter the age or breed! 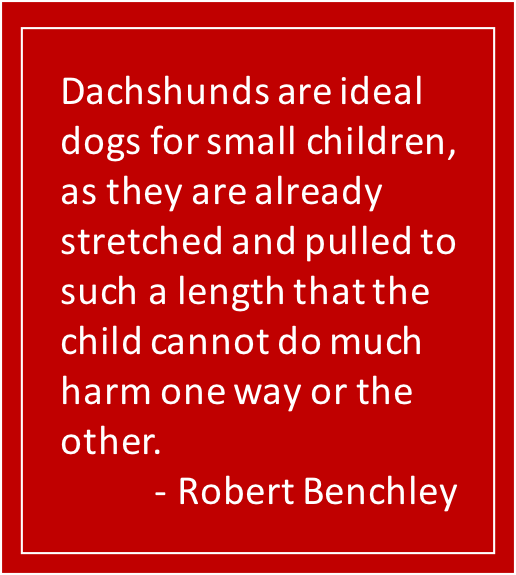 Rebecca, along with her staff, will help your dog learn through positive, family-friendly methods that do not require shock or harsh training tactics. In case there was any question of who is really "in charge", this picture of Smokey Grimes handling the front desk should settle that issue.